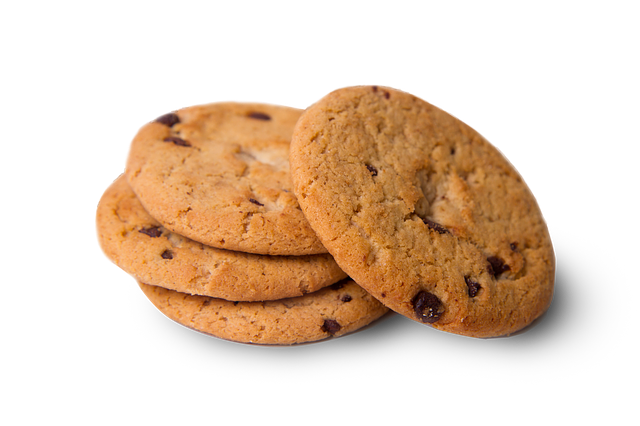 Cookies are small text files that are placed on your computer from mostly every site you visit on the internet. How to turn off cookies? You can delete or disable cookies in your browser settings. There are different ways for doing this depending on the browser you’re using, to find out more visit www.allaboutcookies.org. Remember, if you do delete or disable cookies the website might not work how you expect, for example keeping you logged in or remembering your searches.